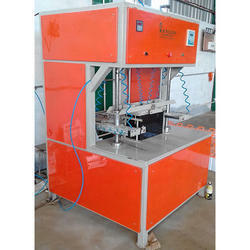 Owing to the dedication of our diligent professionals, we have earned a reputed name in manufacturing the finest quality assortment of Battery Heat Sealing Machine. Unique design & easy functioning makes it user-friendly. Contactless position sensing for error-free movement. Seals minimum / maximum height of Batteries available. Dowel Pin base alignment for trouble-free fitments. 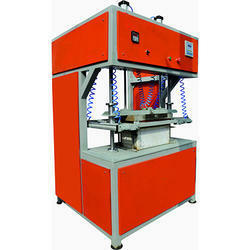 Looking for Battery Heat Sealing Machines ?